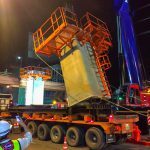 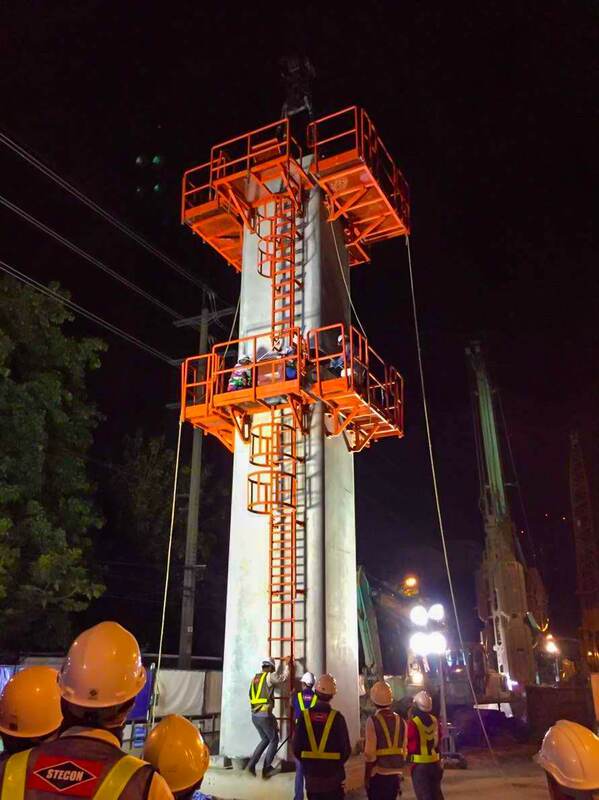 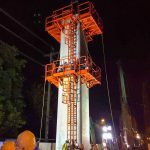 MRT PINK LINE PROJECT [SECTION : KHAE RAI-MIN BURI] WAS CONFIDENT ON CONDUR EA1/SB’S PERFORMANCE - Cormix International Limited. 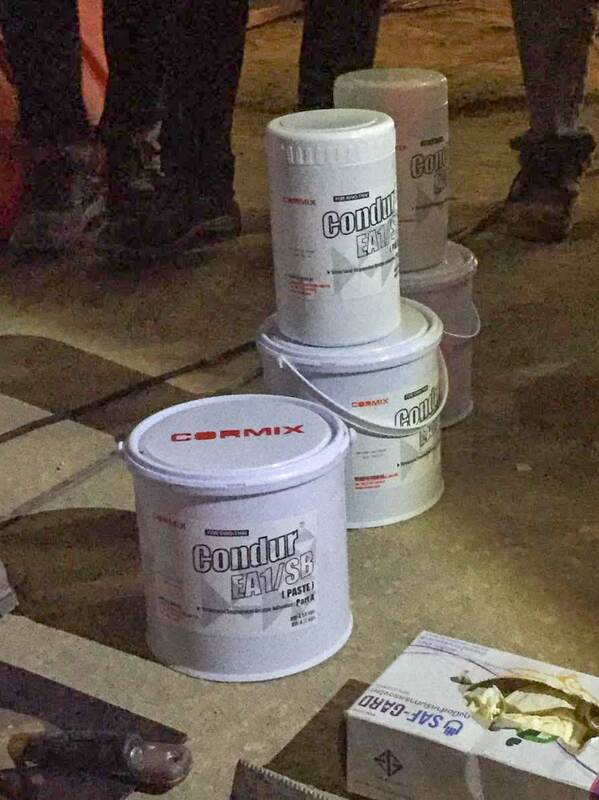 Recently, CORMIX INTERNATIONAL LIMITED. 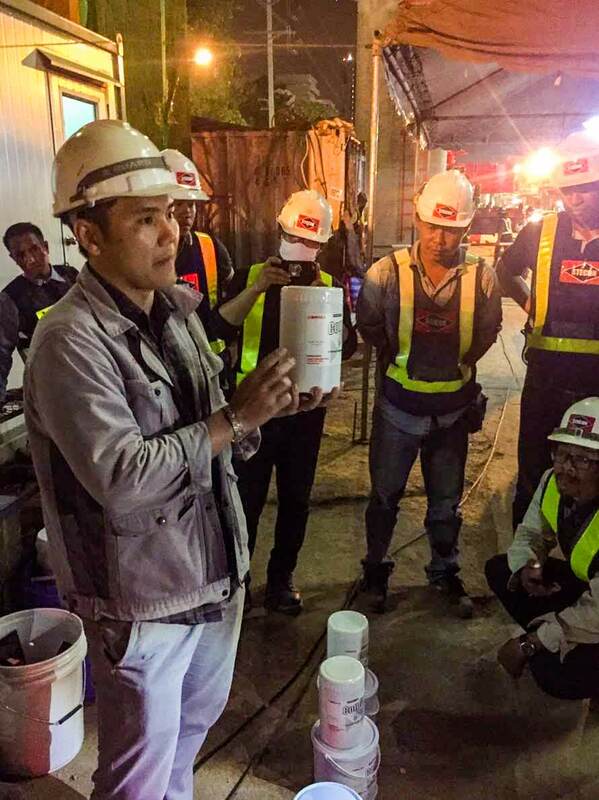 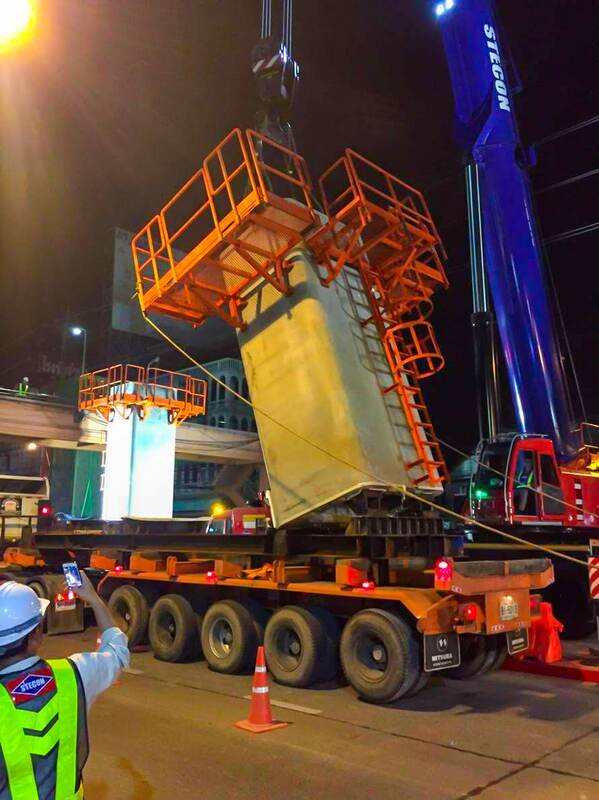 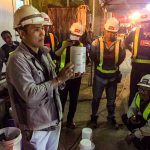 Was invited for CONDUR EA1/SB (Structural Segmental Bridge Adhesive) demonstration at MRT Pink Line Project site [Section : Khae Rai – Min Buri] which Sino Thai Engineering & Construction Public Company Limited is the main contractor of this project. 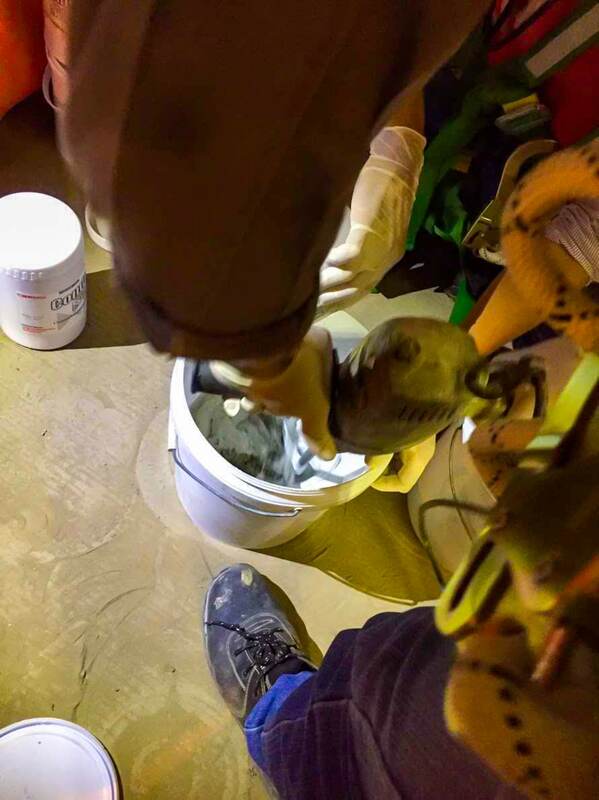 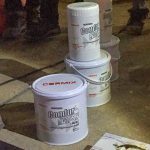 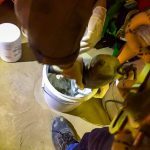 Condur EA1/SB is a two component, thixotropic epoxy structural adhesive for segmental bridge construction and bonding precast concrete components.